We invite you to browse our beautiful garden centre grounds. Breathe in the wonderful scents, experience the many colours, shapes & textures of our nursery stock. Hollandale... a perennial inspiration since 1951. Speciman plant materials --- often one-of-a-kind specialty items are always available at Hollandale's garden centre.The garden centre is stocked with thousands of items including popular annuals, perennials, shrubs, evergreens & shade trees in a full range of sizes. Flowers, flowers everywhere... An array of exotic specimens are found in Hollandale's Garden Centre. 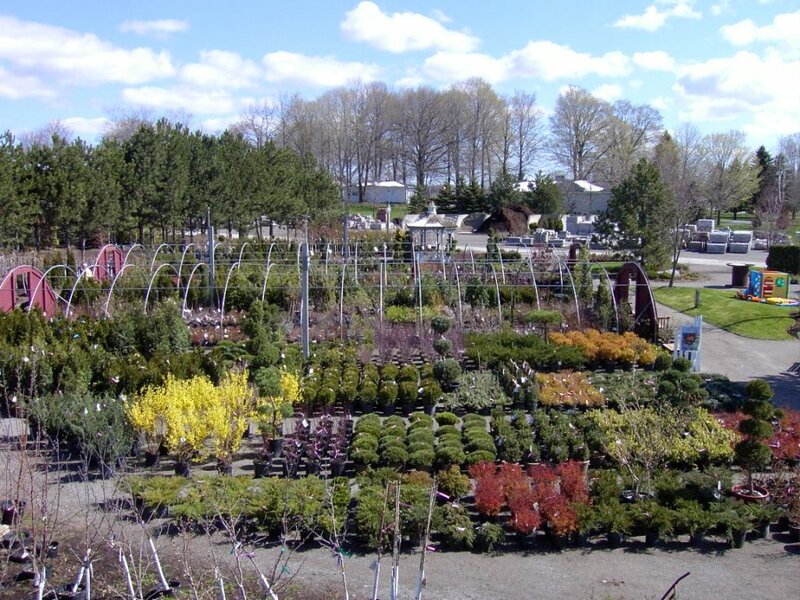 Hollandale Garden Centre offers many different quality options for nursery stock. Please connect with us for more information or a consultation.